Our Budget turf is ideal for a family lawn, where cost is the deciding factor. Budget is a lower grade of turf than the Stadium or Rye Gold. It contains varieties of rye grasses with fescues. Budget is excluded from our weed free on delivery guarantee. 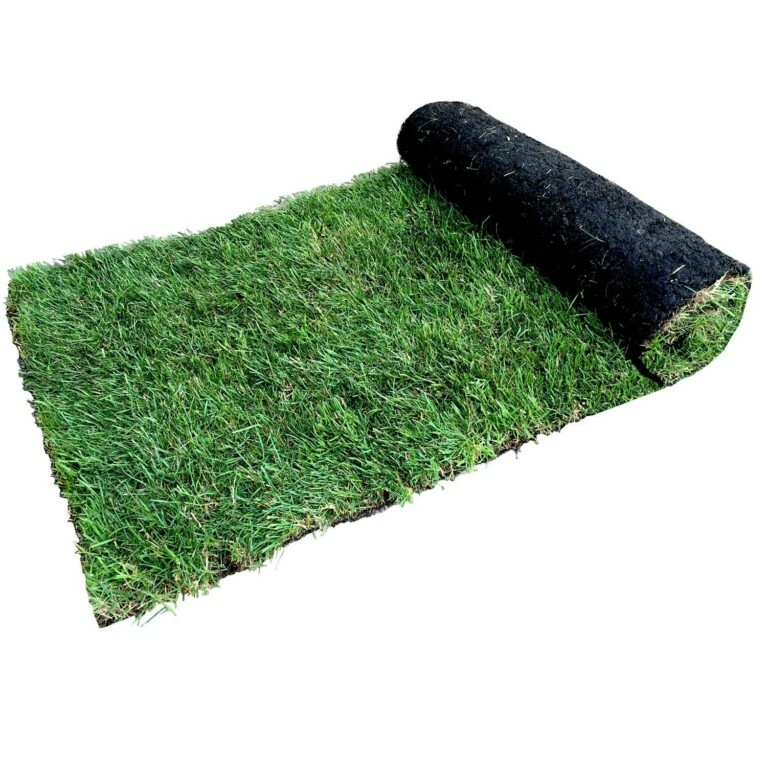 All our turfs are supplied in rolls which cover an area of 1 square metre. Pre-turfing fertiliser is no longer provided with all orders. Instead, a liquid based fertiliser is applied to all turf before harvesting. Turfing Top Soil Turfing Top Soil compliments any turf laying project. Healthy turf needs a strong foundation, our turfing soil is a great way to start your project. Organic Compost Our Organic Compost will provide your plants with everything they need, containing all the essential nutrients your garden needs.